We blogged back in January about the amazing Future Cinema, an immersive experience which extends the concept of film to the max. 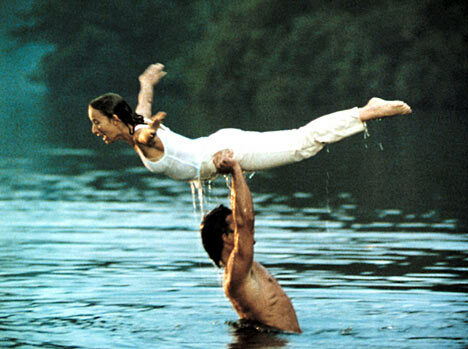 We were gripped when we read about The Shawshank Redemption production, intrigued by the Valentine's screening of Casablanca, but the latest addition to the bill is by far the best yet...yup that's right...Dirty Dancing! Every teenage girl grew up wishing to be whisked away to Kellerman's for the summer for weeks of fun with hot dancer Johnny, wearing cute pastel dresses, learning the Merengue and inappropriately carrying watermelons! Sadly, a week on a Greek Island or a long weekend in Devon never quite lived up to our fantasy holiday dreams... Just as we were all coming to terms with the fact that such holidays just don't exist outside of Hollywood, Future Cinema happens...! On 30th, 31st August and 1st September at a secret outdoor East London location, Kellerman's will once again exist and we can all be a part of it for just £35! Snap your ticket up ASAP on the website. As always (and as the name implies) details are totally secret, but I have a feeling it is going to be something very special!! 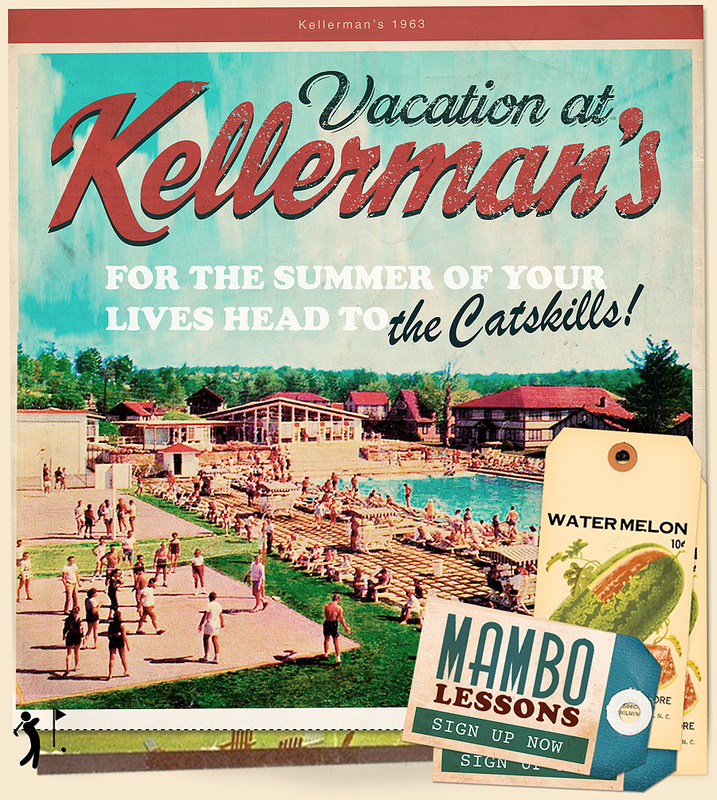 Check out the Kellerman's website here, not much is given away but I seriously want to go, especially after reading the rules! 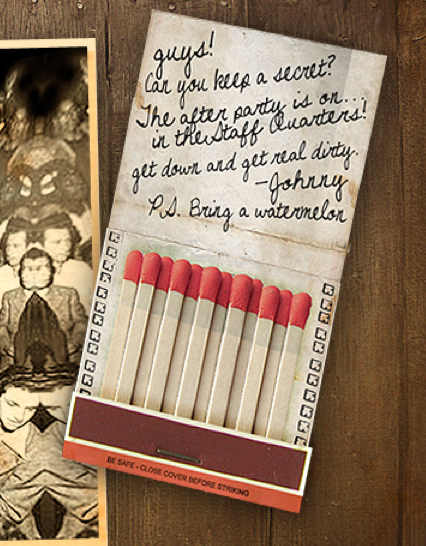 If that isn't enough to convince you, I have been sent an email about an after party at the 'staff quarters'! On 30th and 31st the fun will continue at The Oval Space (staff quarters) for both Future Cinema guests and general public, tickets can be purchased here. Obviously guests aren't allowed at staff parties but the gang will smuggle you in and apparently give you the best Summer of '63! 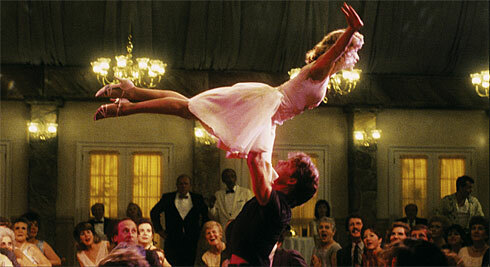 Prepare to protect your dance space, straighten those spaghetti arms and make sure you find a corner to be saved from! 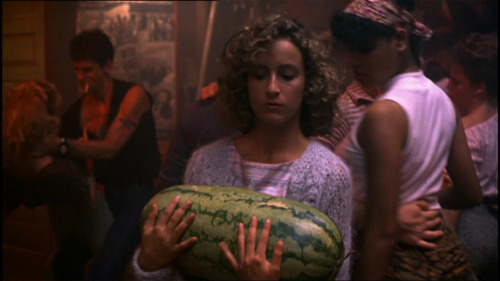 And of course...don't forget your watermelon! !